Exclusive Cover Release for “She Likes Me”!! 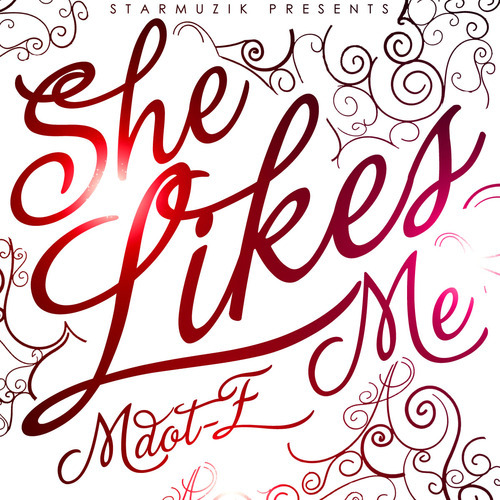 Check out the amazing cover for Mdote’s next single She Likes Me. With Enrik Elmazi on the art work, the single which is being released in a couple of weeks is going to be a big summer anthem for 2010.